The World Mental Health Day is being celebrated each year on October 10, and it is an opportunity to warn of the growing mental illnesses, with the aim of raising awareness, education and efforts to improve mental health. 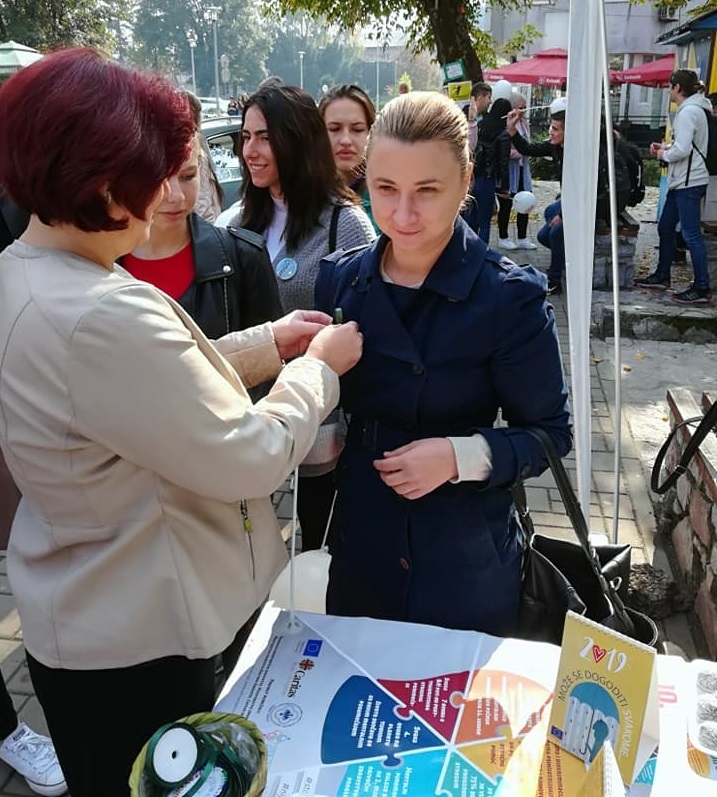 In this regard, Caritas Bosnia and Herzegovina, in cooperation with its partners organized a distribution of promotional materials, thus attempting to draw public attention and call for a stimulus for joint efforts to reduce stigma and social exclusion of people with mental disabilities. 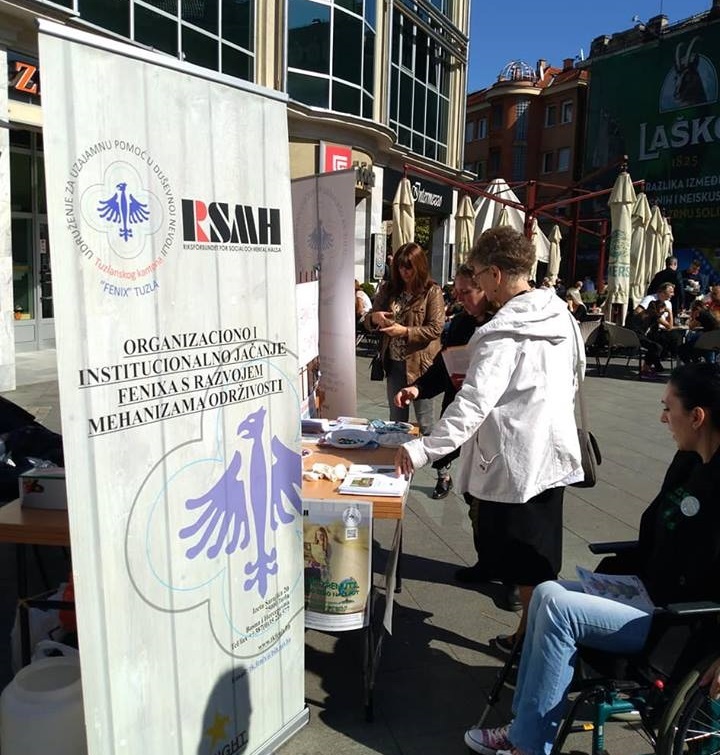 Association for Mutual Support in Mental Distress “Fenix” Tuzla organized a public event in the main square of Tuzla. 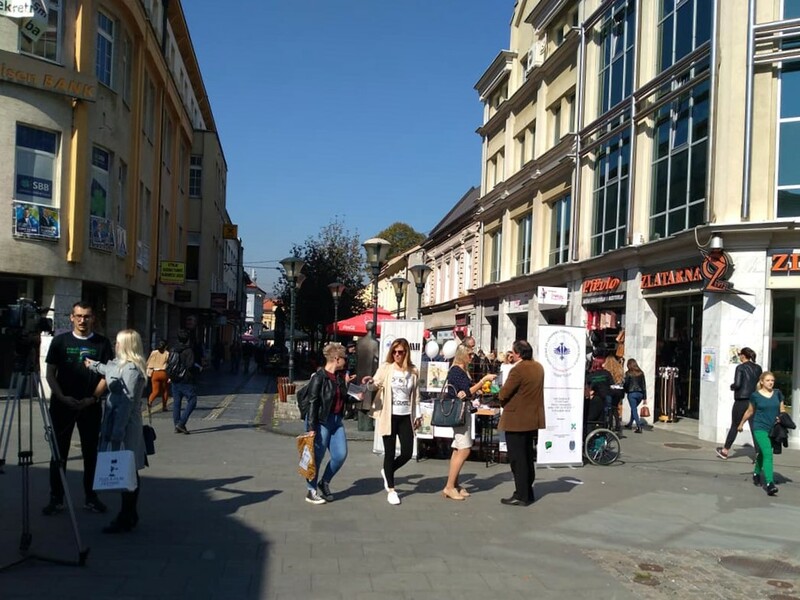 This event aimed to raise awareness of the importance of mental health protection and to show that people with mental disorders still need to be equal members and contribute to the society. 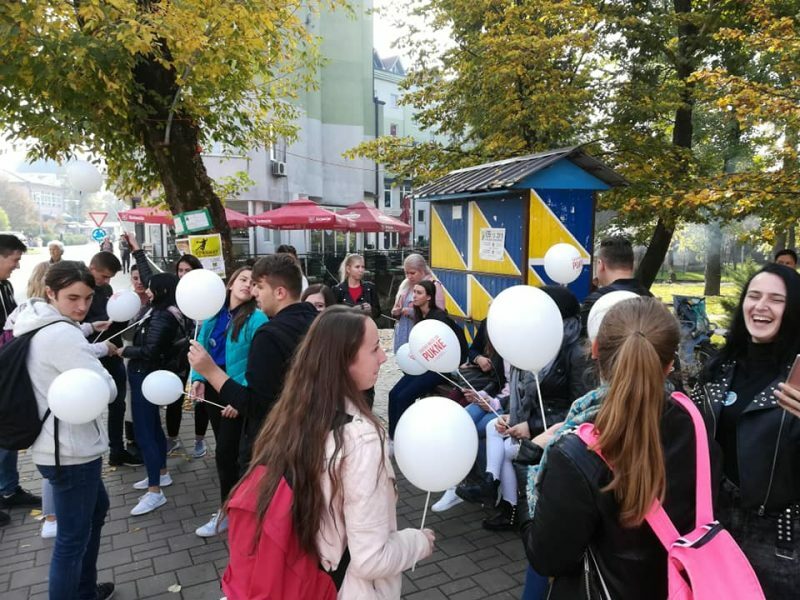 Cantonal Association for Mutual Assistance in the Sore Mind “Apel” Sanski Most also organized a street action. 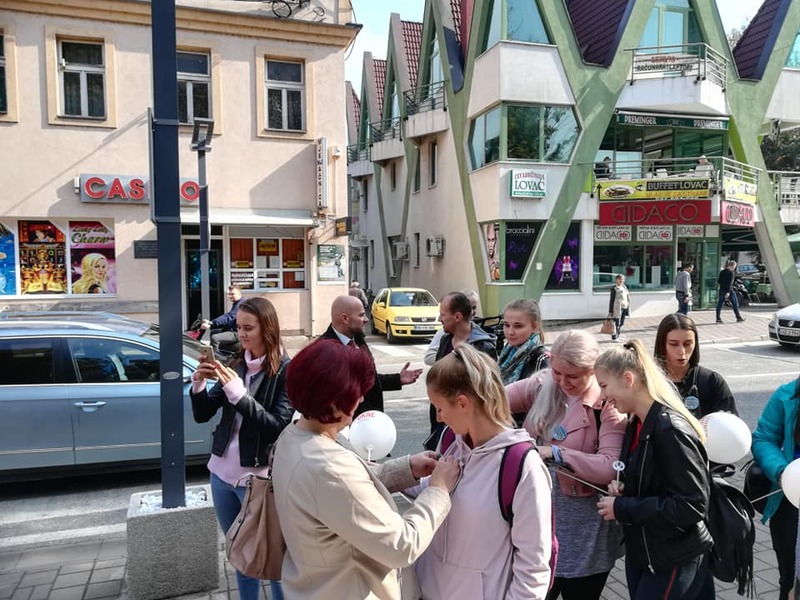 Members of the Association shared promotional material and talked with the citizens. At the initiative of local Center for mental health, the event was visited by students of the Medical High School. 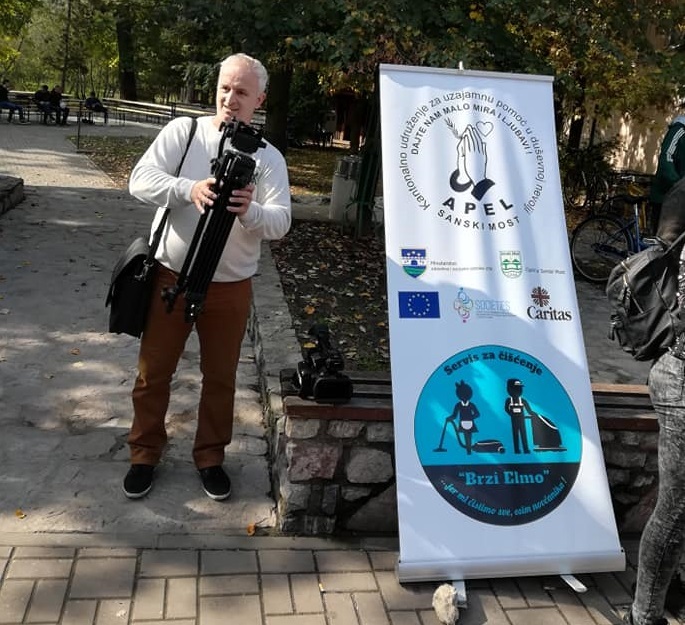 Association for the Protection and Promotion of Mental Health In Spe on the occasion the World Mental Health Day organized a lecture in Mostar by prof. Mark Romić, a specialist of traumatic psychology. 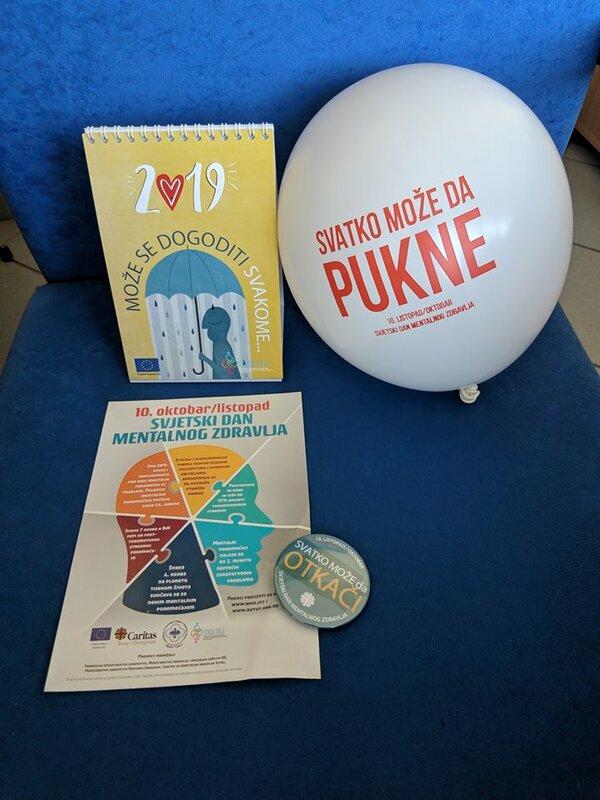 Topic of the lecture was “Mental Health of Young People in a Changing World”, where prof. Romić pointed out that there is still a visible and present form of stigma for people with mental disorders and various mental problems, as well as in providing assistance or services by psychologists or psychiatrists.